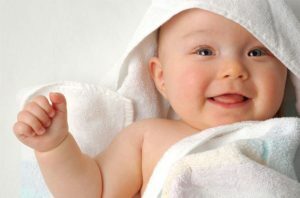 Home » Baby » What Do the Body Language of Babies? Head: There are some meanings about their head directions and movements. If they move their heads from one side to another side means they are so tired. If they turn their heads from objects mean they need their view to be changed. So change their seats to another side. And also, if they turn their head a specific side and if they try to move their neck to the back side, they are hungry. Eyes: Their eyes explain also some important details. If their eyes are reddish and blooded means they are tired. If they close their eyelid and suddenly open again means they are sleepy. Lips, Mouth and Tongue: They often explain too many things by using these 3 organs. If they are yawning it means they would like to sleep now. If their lips are puckered, they are hungry. If they seem like screaming but if there is no voice while they are doing it, they are uncomfortable. If they lick their lips means they are hungry. Furthermore, their faces, hands and arms, body, legs and feet explain too many things, too. 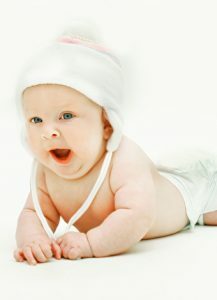 Therefore, in this period, we should pay attention to our babies’ movements. If we don’t do, we can miss their wishes and can face with the problems. 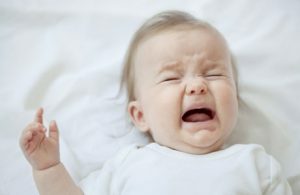 babiesBabybody languagebody language pf babiesdadfathermommotherMother and BabyWhat Do the Body Language of Babies?